Chelsea's Brazilian midfielder linked with a move to Real Madrid? Despite the transfer window being closed for only a matter of weeks, the speculation of moves in the January window has begun. 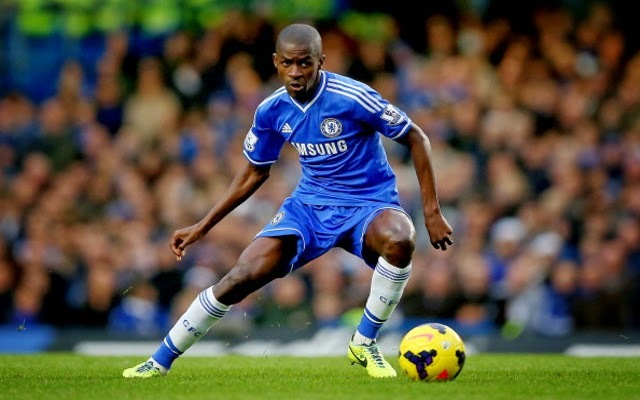 This morning once again, Ramires is being linked with a move to Real Madrid! Reports state that Carlo Ancelotti has realised that in selling Xabi Alonso and Angel Di Maria; this has left his options in the middle of park limited and he has identified Ramires as his main transfer target to come in a bolster their midfield. 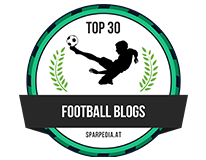 With a holding midfield two of Toni Kroos and Luca Modric, you have to believe that they are not exactly your ideal players to make and win tackles in that area. It's all well and good having as many flair players as they do, you would still need someone who can win the ball. This has been their problem in La Liga so far (well up to this past weekend anyway!). We have to remember that it was Carlo Ancelotti that brought Ramires to Chelsea back in 2010 so we know that he is a keen admirer of the Brazilian. It will be interesting to see if these reports have a real substance about them and he decides to make a move in January. 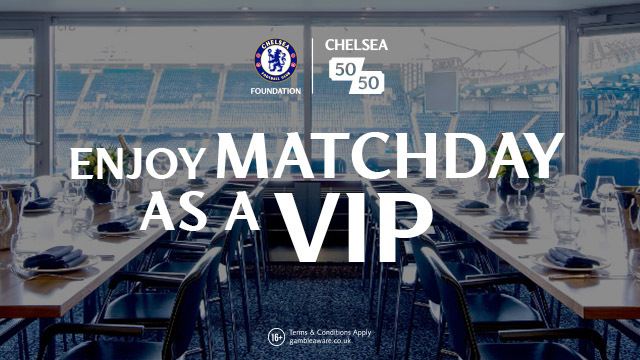 As for Ramires and Chelsea? Well he has spoken recently of his intention to stay at Stamford Bridge but you do have to wonder where the boss sees his role at the moment with the recent arrivals of Nemanja Matic and Cesc Fabregas; who have featured regularly in the starting eleven compared to Ramires. I really, really rate Ramires personally but he still needs to improve on his decision making when he is trying to win the ball back. He gives away needless free kicks and picks up numerous yellow cards over the course of the season when I believe he is better than that. If he can improve that part of his game then I believe he would become as pivotal in the midfield as Matic has become here since his return last January. Whether that will be enough for the boss if a bid of around £25-£30m comes in from Ancelotti and Madrid? Only time will tell! 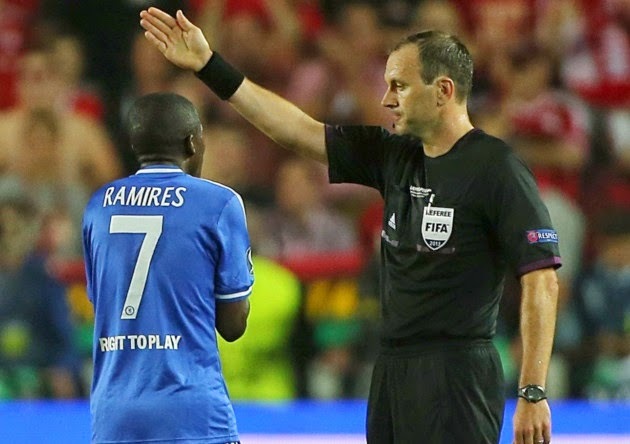 What do you think of Ramires at Chelsea and this new link to Madrid?